Stejcraft 580 islander Open is great value for money for a family cuddy in the market today, fishing, cruising, water skiing or any on water activity at all this boat has it covered, with a dry and smooth ride it gets no better and that's why its been one of Stejcrafts biggest seller in the last 12 months. 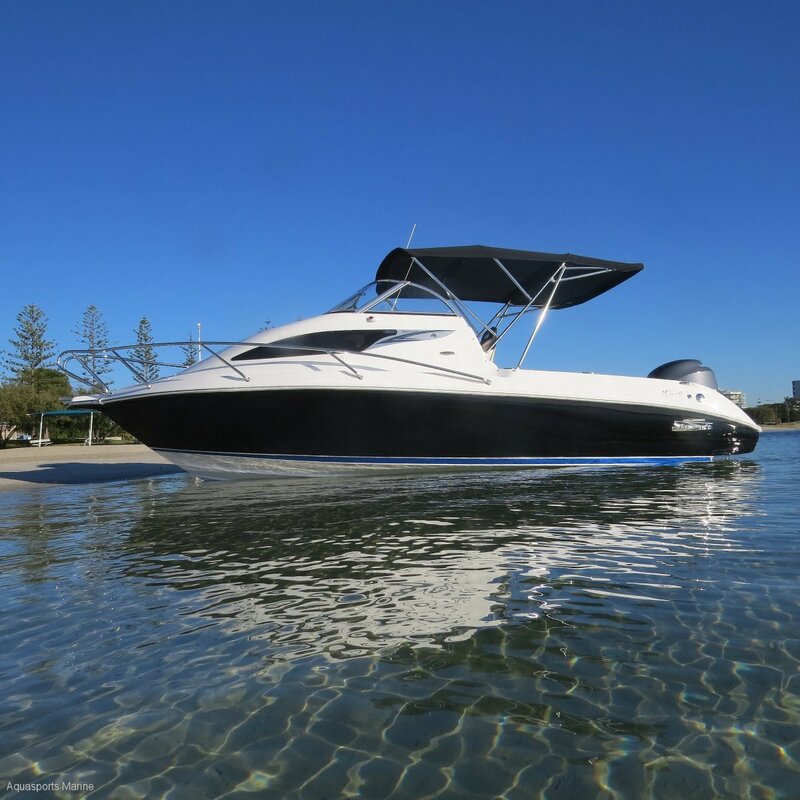 The Stejcraft 580 Islander Open is in a class of its own when it comes to quality austalian built product, smooth riding and very stable at rest all add up to a great family fun or fishing craft. This package is fitted with the following dealer and factory options. Call today to find out more about this boat and how we can have you and your family on the water in no time at all. Also don't forget to ask about our full in house finance and insurance packages.